An article came to my attention today. 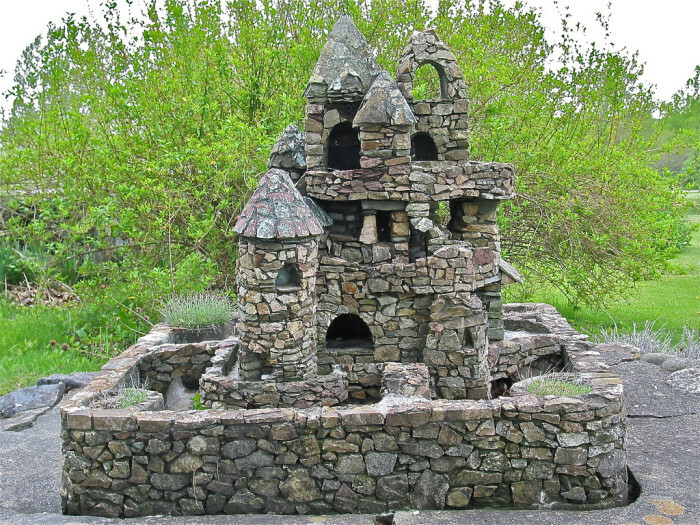 Did you know that a man named Harry Barber built miniature castles in the South Hero area? I did not and it appears very interesting. Seems people have told legends about these mysterious castles but I understand that his family still lives locally, one in Milton, so I do hope that people see this story written by Kristin Grimes and share the real story behind these. Did you know about the miniature castles in South Hero? I had no idea until I came across a few pictures and started to research these castles made by Harry Barber in South Hero. Now here is a tale I hadn't heard before. I was surprised by how little information I could find on these cool castles and the man who built them. In fact, no two accounts are the same, which makes the tale that much more intriguing. Because there is not much documented, I have pieced together different accounts I've come across, largely from Geocashing, Lake Champlain Bikeways andUrbanpostmortem. While I can't say these accounts are 100% accurate because they are a compilation of several different accounts, I welcome any and all comments that give us a little more information on the wonderful Harry Barber castles of South Hero. Click the link below to keep reading the rest of the articel and to see some wonderful photos of these amazing creations! 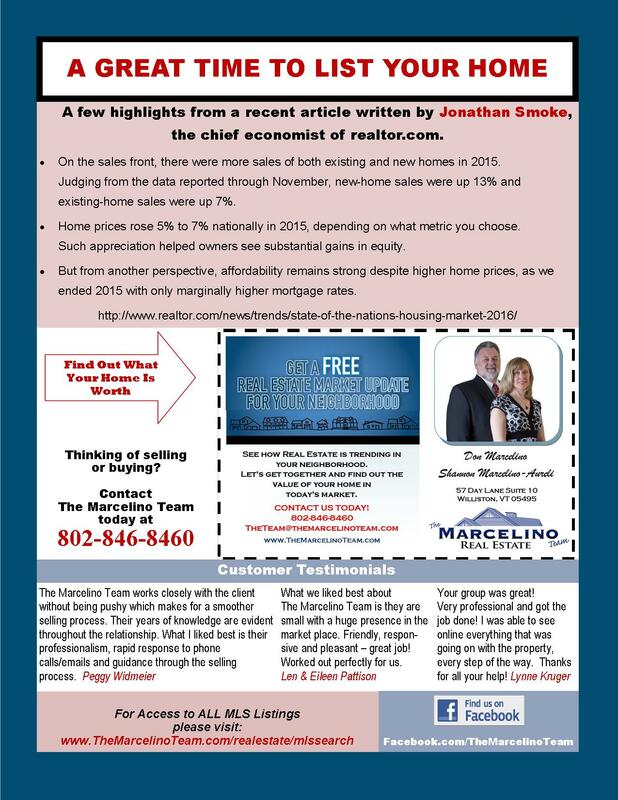 A Great Time to List Your Home!